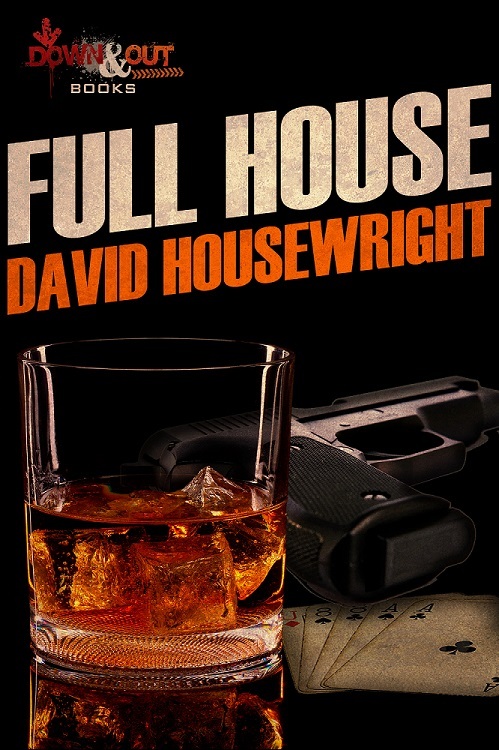 Down & Out Books proudly announces the release of FULL HOUSE, a collection of ten short stories by Edgar Award Winner David Housewright. Ten remarkably diverse short stories filled with scheming characters, unexpected twists, and writing that’ll sneak up on you from the Edgar Award winning crime novelist. A reformed newspaper reporter and ad man, David Housewright has published 16 crime novels including PENANCE (winner 1996 Edgar Award for Best First Novel from the Mystery Writers of America), and PRACTICE TO DECEIVE, JELLY’S GOLD, and CURSE OF THE JADE LILY—all winners of the Minnesota Book Award. His eleventh Rushmore McKenzie book, THE DEVIL MAY CARE, will be release in June. He was elected President of the Private Eye Writers of America in 2014.